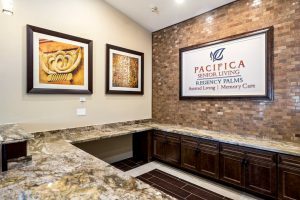 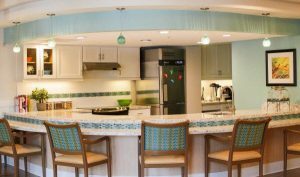 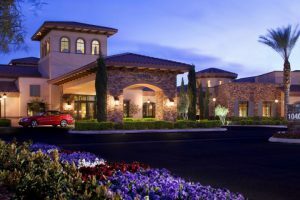 Pacifica Senior Living at Spring Valley is a memory care community in Las Vegas, Nevada. 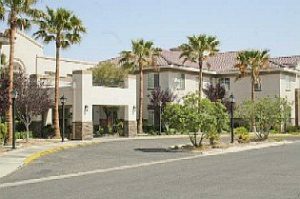 For more detailed information about amenities, features and services, or to schedule an appointment, please call us. 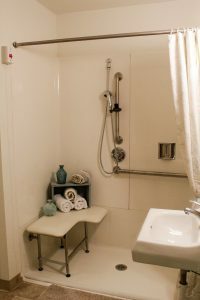 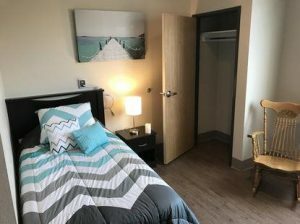 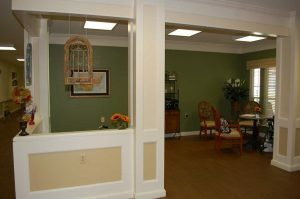 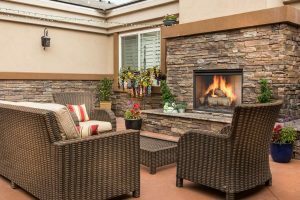 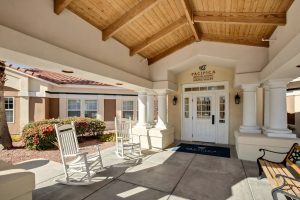 Elkhorn Jones Memory Care is a brand new Community located in the Northwest part of town.We cater to Alzheimer’s and Dementia residents and provide a loving ,caring and safe community.Please come tour our 24 private room community and feel the compassion that our highly trained staff provide.